Valor Resources Limited is an Australian company listed on the ASX under the ticker symbol VAL. 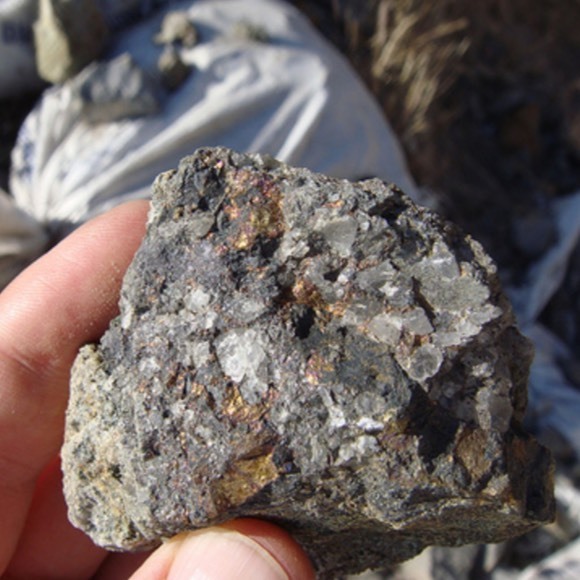 Valor is engaged in metals exploration and project development, primarily the Berenguela copper-silver deposit in the Puno Department of southern Peru. In recognising the need for the highest standards of corporate behaviour and accountability, the Board supports and has adhered to the principles of sound corporate governance. The Board recognises the recommendations of the Australian Securities Exchange Corporate Governance Council and has adopted the third edition of the Corporate Governance Principles and Recommendations. The Board considers that Valor Resources Limited is in compliance with these guidelines to the extent possible given the size and nature of its operations. The Board is guided by the principles and practices that are in stakeholders’ best interests while ensuring full compliance with legal requirements. The consolidated entity’s Corporate Governance Plan for the financial year ending 30 June 2018 was approved by the Board on 27 September 2018. You can download our full corporate governance plan below. Mr. McMaster has almost 20 years’ experience in the area of corporate reconstruction and turnaround and performance improvement and 20 years in the mining industry. Mr. McMaster’s experience includes founding Highfield Resources, an ASX listed potash company with projects in Spain as well as numerous reorganisations and the recapitalisation and listing of 12 Australian companies. Mr. McMaster’s career to date includes significant working periods in the United States, South America, Asia and India. Mr. McMaster was a founding director in venture capital and advisory firm, Garrison Capital Pty Ltd, and is also currently a director of a number of ASX listed companies. Dr. Lindsay has over 30 years' experience in the global mining industry with strong exposure in South America. Throughout his career, Dr. Lindsay has held roles with junior mining companies, as well as mid-tier and major organisations. During the two-decade period, Nick has had a focus on technical and commercial assessment, and the development of new mining and exploration projects in various commodities, particularly copper, gold and silver. As well, Dr. Lindsay boasts significant experience in the recognition, assessment and management of new business opportunities in the copper, zinc, gold, titanium mineral sands, coal and iron ore sectors and has held senior roles in Australia, Chile and Peru. Dr. Lindsay has a BSc Honours degree in geology and an MBA from the University of Otago (New Zealand), and a PhD from the University of the Witwatersrand (South Africa). Ms. Cowan is a finance professional with over 12 years’ experience and is presently a director of a consulting and secretarial advisory firm specialising in business advisory, consulting and back office support (finance and secretarial) to SMEs and ASX listed entities. Prior to that Ms. Cowan held senior roles in advisory firms KordaMentha and Ernst & Young. Ms. Cowan holds a Bachelor of Commerce/Law (Hons), is a qualified Chartered Accountant and a Graduate of the Australian Institute of Company Directors. © Valor Resources Ltd 2017, incorporated in Australia. CPS Capital Group Pty Ltd.